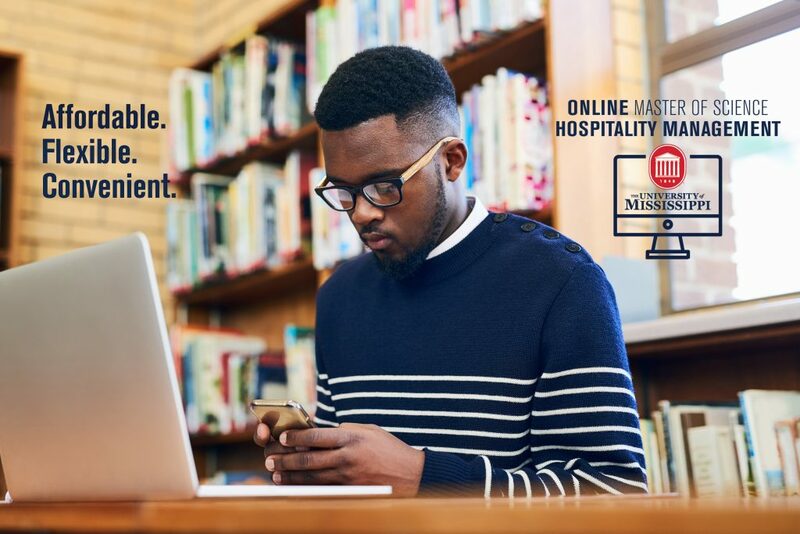 The online Master of Science in Hospitality Management prepares management-level professionals for advancement of knowledge in hospitality management. The program aims to provide graduate students the opportunity to develop more effective operational and analytical skills while preparing individuals for leadership positions and career advancement in operations management or new careers in teaching and research. 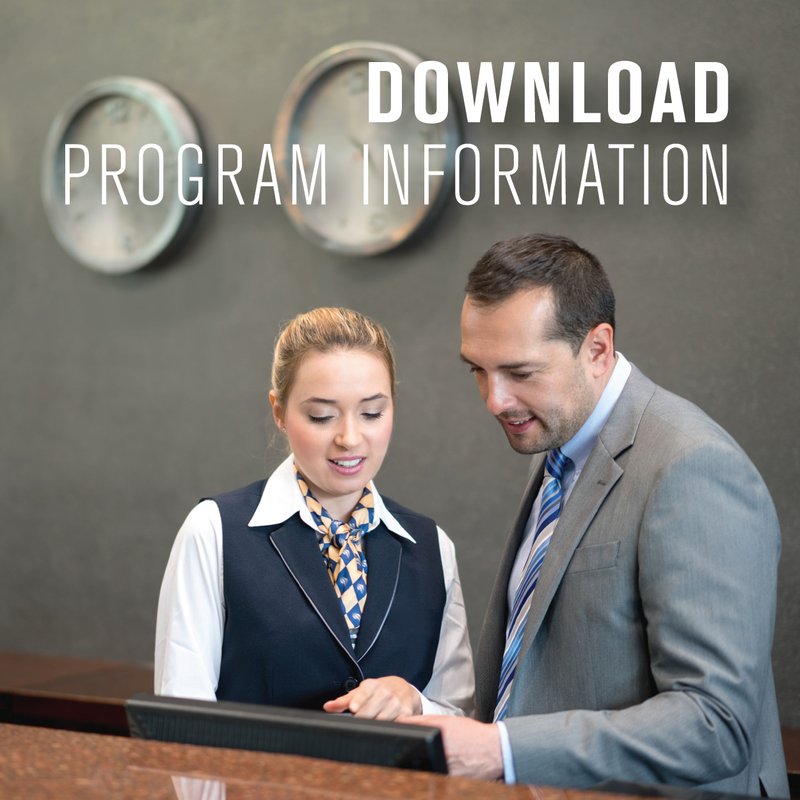 Affordable tuition – compare our program’s tuition to other online Hospitality Management graduate programs or MBA programs nationwide, and see the value! 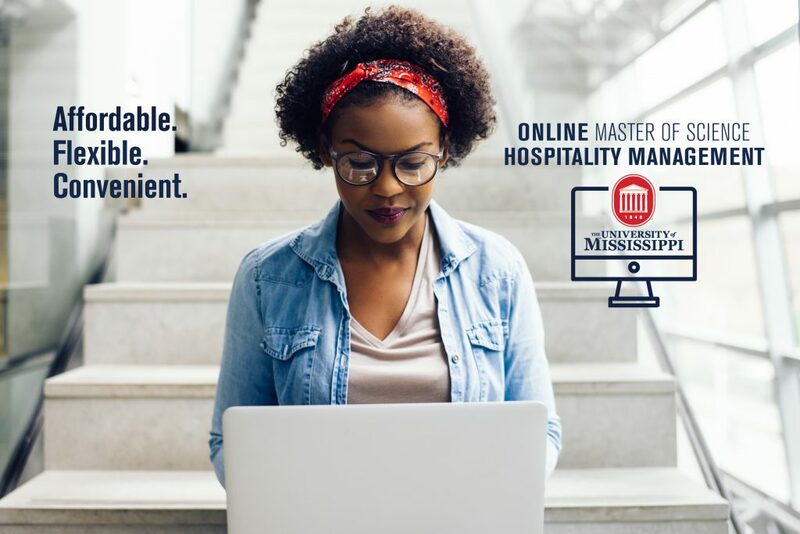 An online Master of Science in Hospitality Management is an exciting career choice with potential employment advancement opportunities upon completing the graduate degree. The job outlook is projected to grow 6% (lodging); 10% (events); and 9% (food service) from 2016-2026. More and more employers desire their employees to demonstrate strong analytical, decision making, research, and critical thinking skills – all key components of the curriculum in the Online M.S. 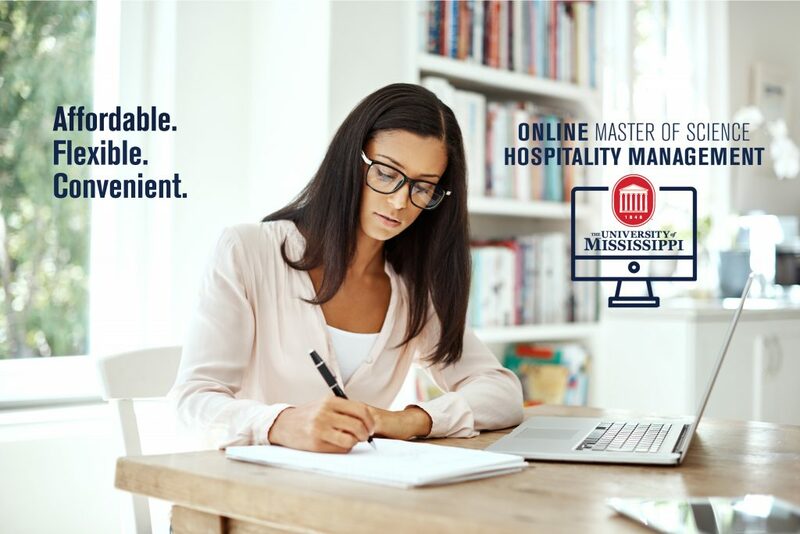 in Hospitality Management at the University of Mississippi.